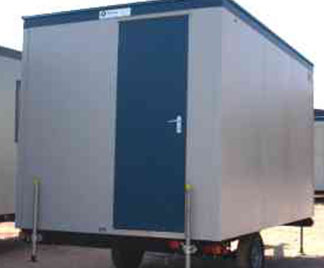 Mobile welfare units from Flintham Cabins can be towed to a site with a small transport vehicle for easy entrance and access. All units within this range are completely versatile and are able to be positioned on both rough and uneven ground, providing you with a solution regardless of the conditions. 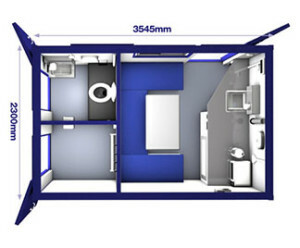 If you need to provide solutions to a workforce who continually move around and relocate, yet still need the same level of accommodation, our mobile welfare units are an ideal solution for your needs. 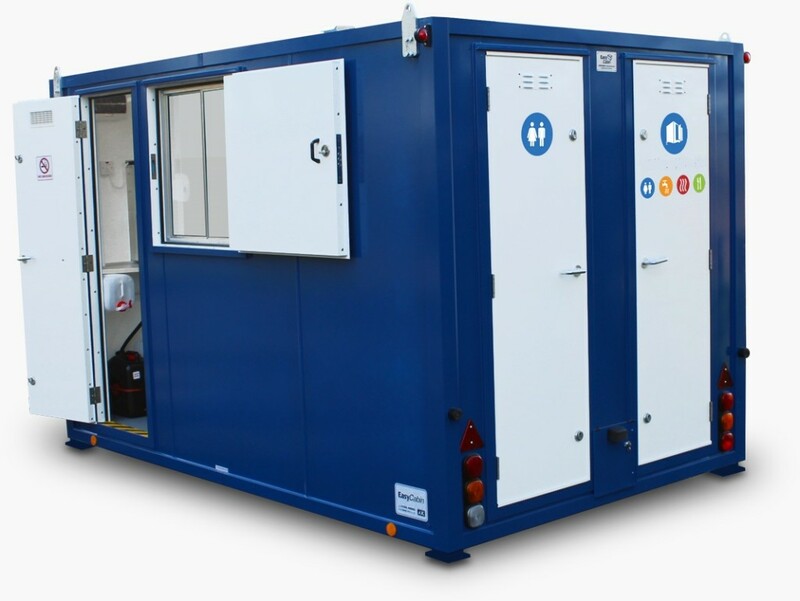 Offering a secure working environment, the mobile units make for a perfect solution to use as a canteen, office or drying unit. 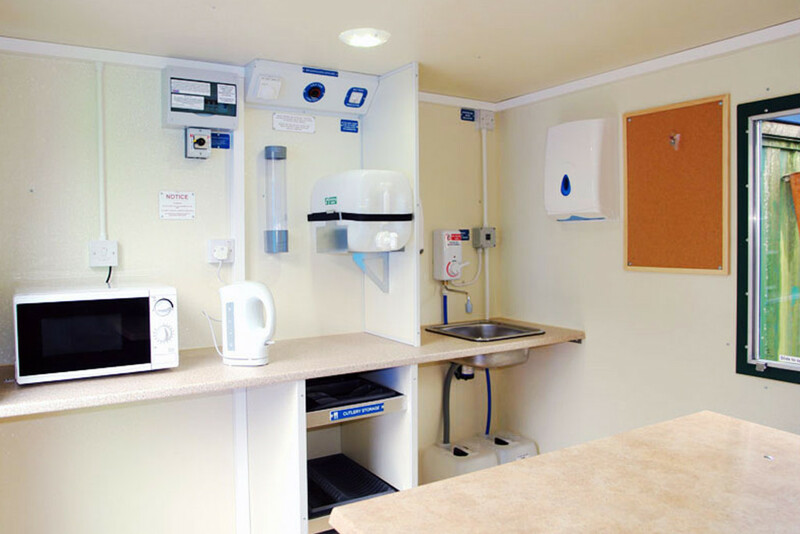 Benefit from purchasing or hiring welfare units in London and the rest of the South East, which boast a safe and secure facility at an affordable cost, whilst still fully complying with all HSE regulations. The units are all equipped with a retractable axel and built in hydraulic system, allowing them to be easily raised or lowered, and come with various anti-vandal features as well. 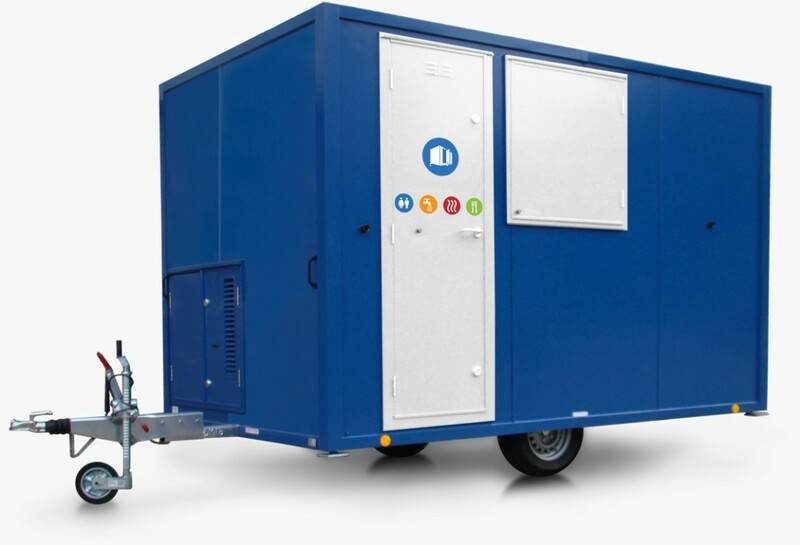 Each and every mobile welfare unit comes with an integral 6kva diesel generator, toilet compartment, wash station, drying room, canteen area and running hot and cold water, offering you a comprehensive solution that meets the needs and requirements of your workforce. In addition to these bespoke features, all units within this range are serviced by our onsite team on a weekly basis. 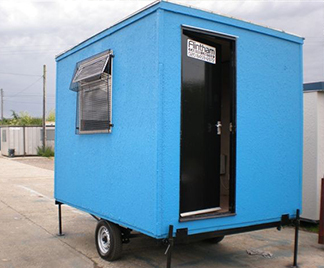 If you’re looking to purchase or hire mobile welfare units in London or the South East, we welcome you to get in touch with us here at Flintham Cabins Ltd to discuss your needs and requirements with our team. Call us today on 0208 459 6972 to discuss your individual situation, or fill out our online form and receive your online quote from our customer-focussed team.